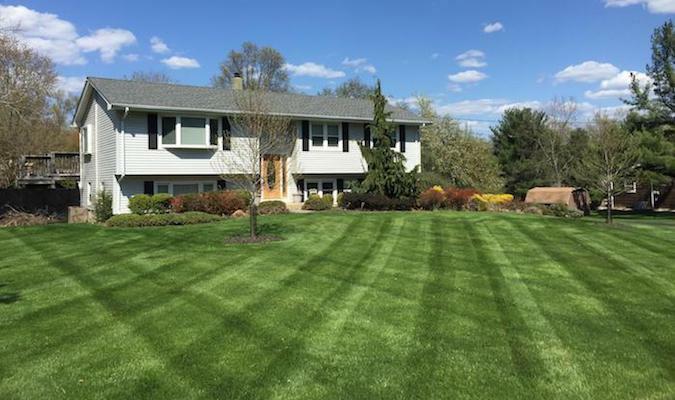 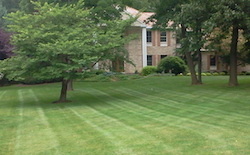 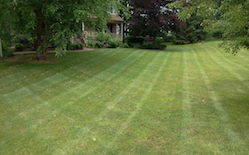 4 Seasons Lawn Care provides a variety of services that will maintain and beautify your entire property. 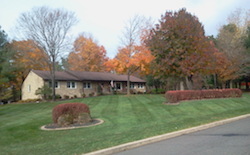 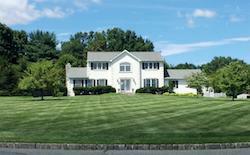 Proudly serving Central Hunterdon, NJ including Readington and Raritan Townships and the surrounding areas. 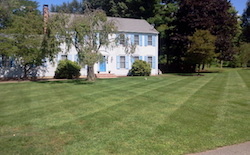 For a quote, please call or text Mike at 908 783 5733.